One of the best things about being a student is the long summer break. But, finding a place to store your stuff for the summer can be a real headache. Moving everything home for a couple of months is often not practical or possible. 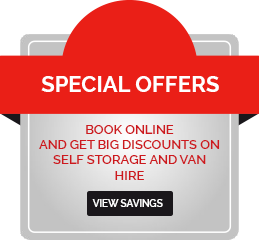 We have affordable storage units to make your life easier. 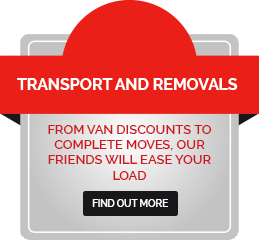 Whether you have a van-load of stuff, or just some books, a lamp and a sound system, we have self storage options to match. You only pay for the space you need. Pack up, drop it off, and we’ll keep your stuff safe until you need it. Our rates are competitive and our terms are entirely flexible. Just give us two weeks’ notice before you move your belongings out. See which self storage unit is right for you.